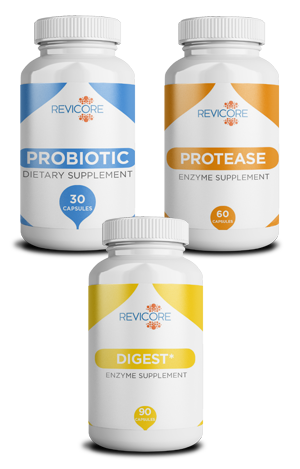 The Foundation Package by Revicore is a unique combination of three of our products thats helps digestion, absorption of nutrients, maximum metabolism, energy production, healthy circulation, detoxification, bloating, gas, constipation, GI tract benefiting digestion and a healthy immune system function. The Foundation Package can be purchased in a single package or via our monthly subscrition option. 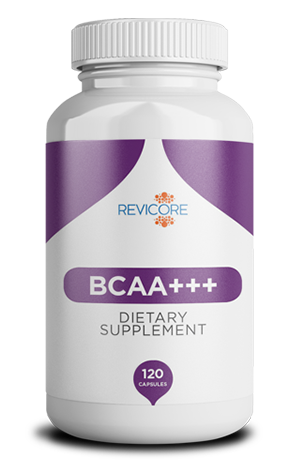 Optimal Digestion results in nutrient availability, delivery, and absorption for cellular function and repair. Protease provides systemic benefits to the circulatory system, the immune system, and the detoxifying organs. 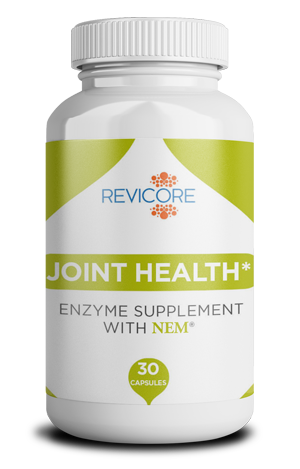 * While helping to support Optimal Circulation and Immunity to deliver nutrients and oxygen to all parts of the body, enhancing its ability to defend and detoxify itself on a regular basis. 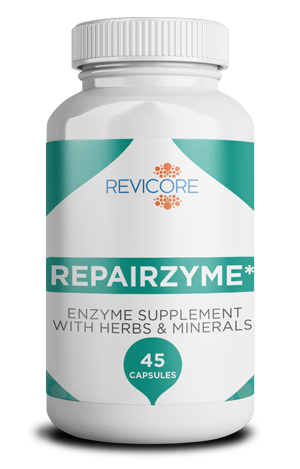 Increases Optimal Intestinal Health resulting in complete digestion, absorption of vital nutrients, and elimination of food waste.